A day's racing is an exciting day out for people of all ages and from all walks of life. Fakenham prides itself on its friendly, casual atmosphere and it has no formal dress code. Children aged 16 and under are admitted free, and will love the thrill of the races and the roars of the crowd. Car parking (except in the Members' Car Park) is free and is within easy walking distance of the action. Some of the car parking areas offer excellent views of the racing, and some people enjoy a picnic from the boot of their car! A superb restaurant situated on the First Floor of the Price of Wales Stand with a minimum capacity of 40 people. 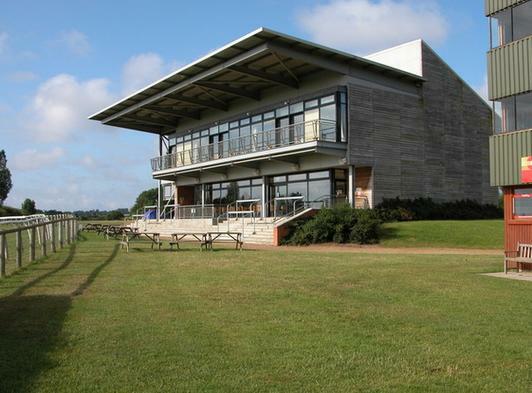 The Firth Restaurant overlooks the entire racecourse and opens on to the first floor balcony. Tables are available for the entire race day for parties up to 8. Advance booking is required. W.J. Weston's Fruits of the Sea Restaurant within the Parade Ring Room overlooking the Parade Ring and Racetrack. Offering a variety of lunches of local shellfish and light refreshments. Reservations can be made in advance. Licensed. The 1824 Bar situated in our Members Park offers light lunches and light refreshments throughout the day. Discover the stunning countryside and coastal area of North Norfolk whilst riding your own horse/pony. 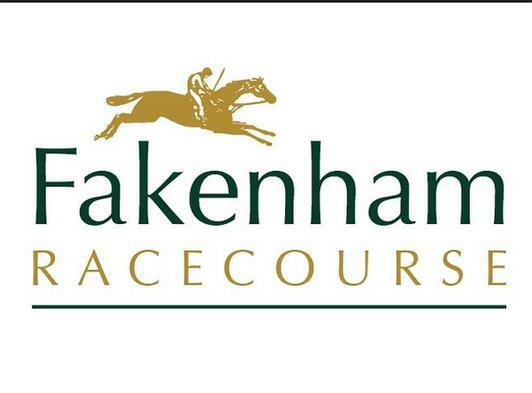 With easy access to rural North Norfolk, Fakenham Racecourse is the ideal base for your holiday. Available between June and September every year. Excellent stabling facilities for your horse/pony. Initial stable hire to include cardboard bedding. Additional bedding at extra cost. Hirer to provide animal feed. Equine veterinary services next to site. Parking facilities for horse boxes or trailers. Professional riding tuition can be arranged. Refundable deposit for stable hire to be returned when stable cleaned and vacated. Disposal facilities available when you have ‘mucked out’. All other site facilities available, i.e. comfortable rooms for hire, caravan and camping site.